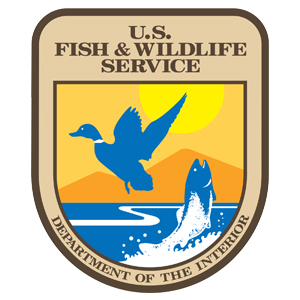 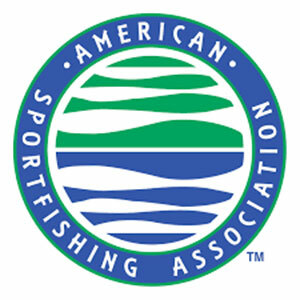 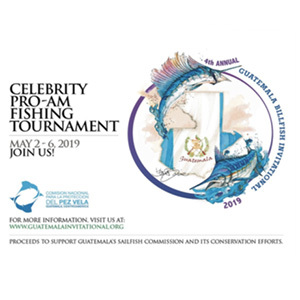 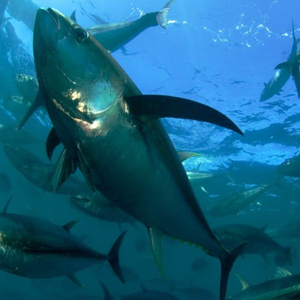 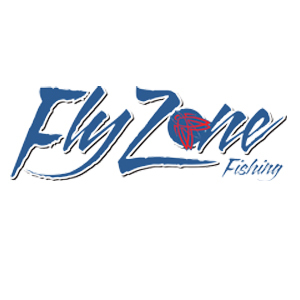 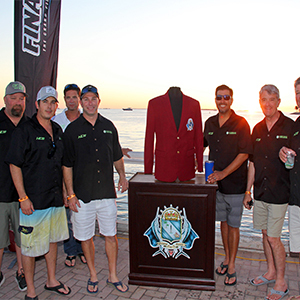 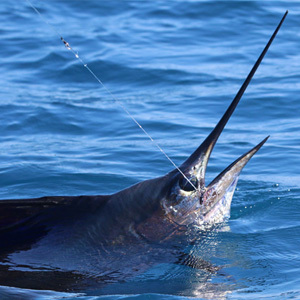 Fishing Generates $500 million in Costa Rica » 04/04/2019 - From lakes, to rivers, to the ocean, people of all ages and all walks of life enjoy one of America’s favorite pastimes, fishing. 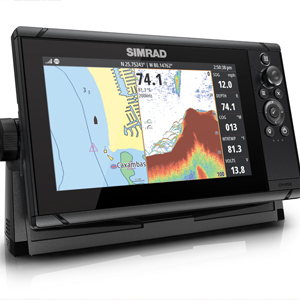 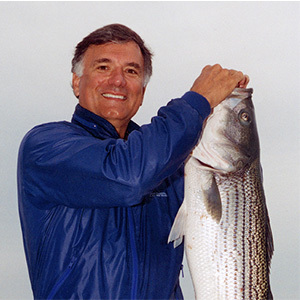 Darrell Lowrance Passes » 03/18/2019 - Navico, parent company to the Lowrance, Simrad, B&G and C-MAP brands, announced the passing of Darrell J. Lowrance, founder of the Lowrance brand of marine electronics. 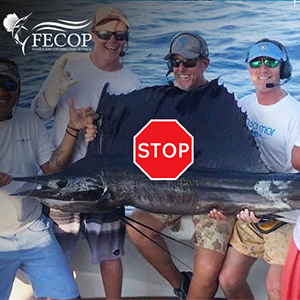 Keep Sailfish Wet » 03/11/2019 - Did you know the sailfish picture showing the fish out of the water is now illegal in Costa Rica?